A condolence book has been opened. Arturo and his wife Beatrice at one of their famous pizza parties. It is with great sadness that we announce the death of our colleague Arturo Tanga. 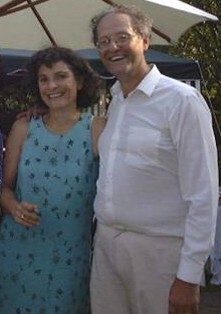 Arturo and his wife Beatrice, also a physicist, were both killed in a accident on Sunday 20 December. A young man from a village near Sisteron crashed into the couple that had just returned from a Sunday hike. Arturo and Beatrice were standing next to their parked car, about to stow hiking gear into the trunk, when the approaching car lost control and careened into them. Their youngest daughter Tilly, twelve years old, witnessed the accident from the car. Arturo Tanga dedicated his entire career to fusion research and was an outstanding scientific figure in the field. He started his career in 1979 at the FT Tokamak in Frascati and subsequently spent 17 years at JET where he became Group Leader of the Physics Operation Group. He moved to IPP Garching, Germany in 1999 and was one of the very first ITER staff members to work at Cadarache, arriving in August 2007. Arturo was the Division Head responsible for heating and current drive systems, neutral beams, ion cyclotron heating and electron cyclotron heating. Arturo was internationally recognized as a physicist of the highest stature with numerous publications in journals in the fields of optics, solid state physics and tokamak physics. 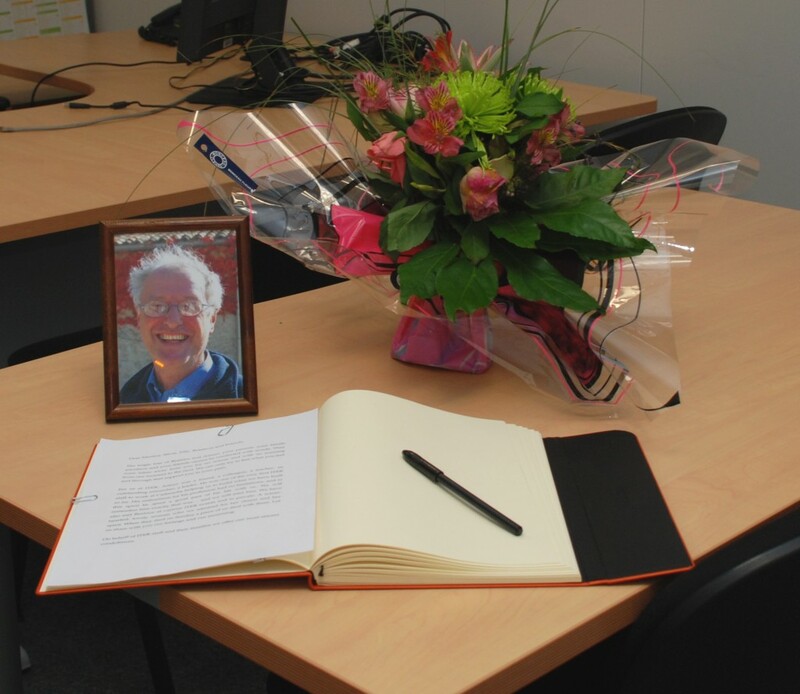 His vast experience and scientific brilliance were of immense benefit to the ITER project. He will be greatly missed. Arturo and his wife are survived by three daughters, Martina, Silvia and Tilly. On behalf of ITER staff and the world fusion community, I offer my most sincere condolences to his daughters and all family members on their terrible loss. Note from the editor: Many people have sent their condolences in response to this tragedy. A condolence book has been placed in Arturo's office, building 519, room 006. Please feel free to contribute.